KOOKOO CloudAgent integration offers advanced features like chat bot support with prompt escalation to a human agent using automatic chat routing. Chats can also transition to voice calls with a single click. The CloudAgent records and tabulates all chats, calls and agent performance details. Supervisors can access these reports from anywhere in real time. KOOKOO CloudAgent’s deep CRM integrations with Zoho, Zendesk, Salesforce and all other leading CRMS and ticketing solutions ensures that screen pop integration is in-built. Disposition and other details gets logged into the CRM automatically and directly. “Our team worked similarly to ensure a Facebook Messenger Chat API. And only last week, we announced a similar chat + voice functionality in a one-of-its kind widget for business websites. 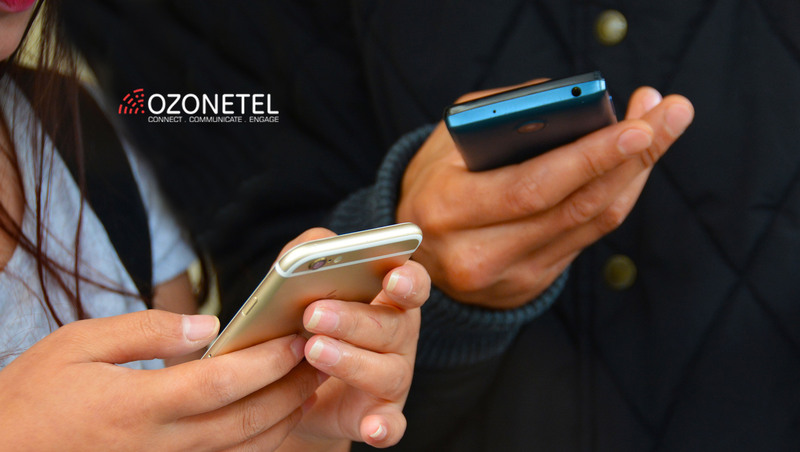 Our aim is to ensure an omnichannel experience, with seamless integrations and superior AI support whenever needed,” announced Murthy Chintalapati, CEO Ozonetel. WhatsApp is a personal and instant way for businesses to keep in touch with 1.5 billion global users. According to Facebook IQ, 53% users are more likely to purchase from businesses that they can message directly. The messaging platform allows a personal, direct and instant way of businesses to keep in touch with their customers. With Cloud Contact Center integration, this messaging can be managed in a reliable & streamlined manner. The end user can also opt-in for regular announcements of discounts, shipment tracking, ticket status and other updates. Is This the New Agency Model?